HIMLAMBC was established on 06 August 2010 as a member of Him Lam Joint Stock Company – a reputable company in the real estate market in Vietnam. Address: 21st floor Capital Tower, 109 Tran Hung Dao street, Cua Nam ward, Hoan Kiem district, Hanoi Capital, Vietnam. 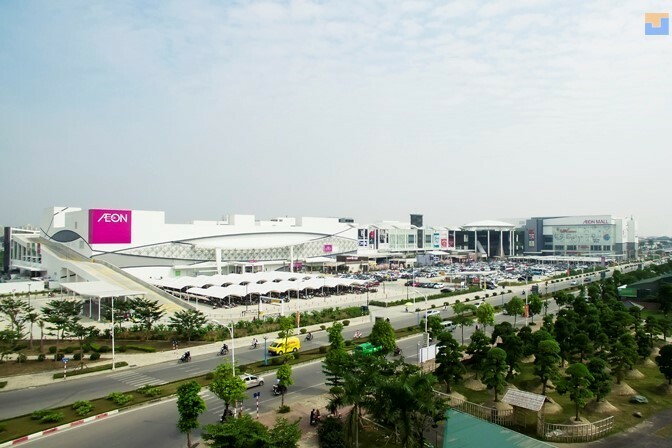 Aeon Mall Long Bien is the first Japanese standard shopping mall in Hanoi. With a total floor area of 120,000 square meters and total investment over 200 million USD, it is currently considered as the largest trade center of Japan built in the North. 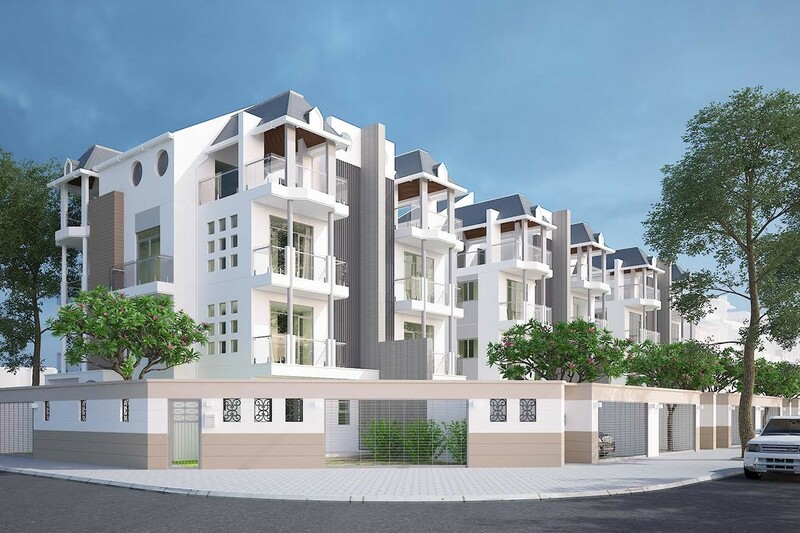 The high-end villa project is implemented at Tu Dinh residential area – Long Bien district – Hanoi with the area of 1,252m2 and a total investment of the first phase of $ 7 million. This villa was open for sale in November 2017 with offer price of $ 1.5 million per unit. 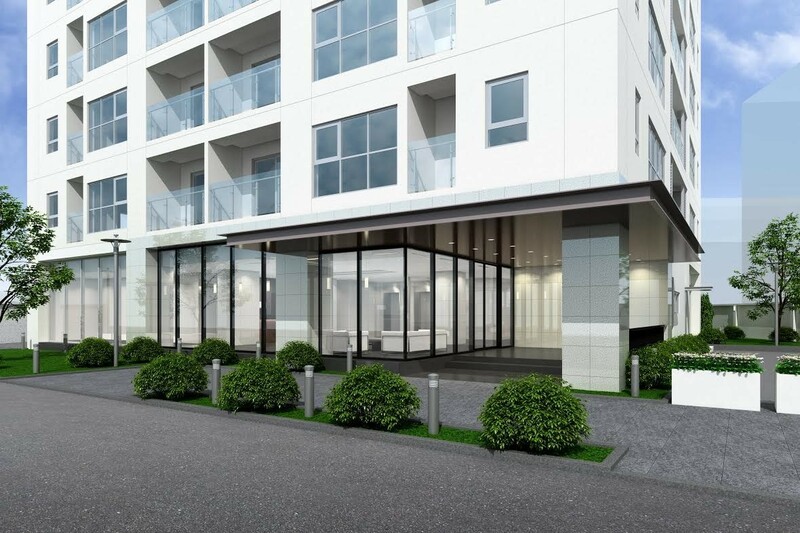 The project of premium quality Japanese serviced apartment in Lot CT1 Residential area in Tu Dinh – Long Bien district – Hanoi City has a total investment of $ 30 million. It is supposed to serve Japanese businessmen with room rates from $ 2,000 / room per month. With a potential investment of nearly 3,000 billion VND and land area of over 93,000 m2, this project is one of the largest scale projects of HimlamBC Investment JSC in Tu Dinh, Long Bien Ward, Long Bien District. 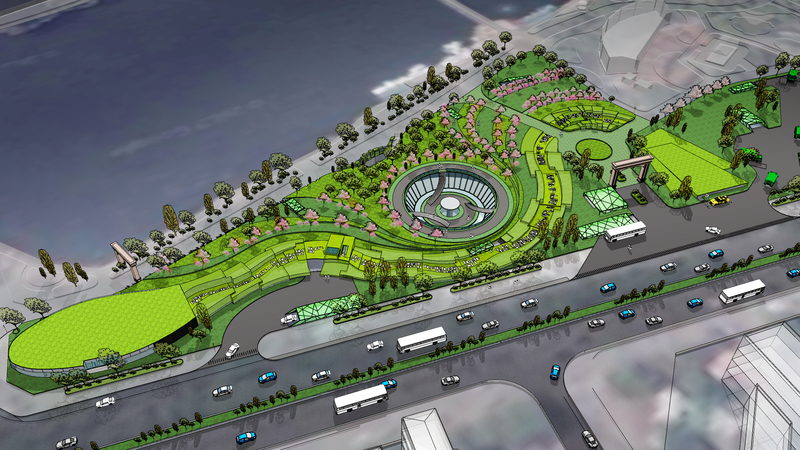 HimlamBC has cooperated with Hanoi Zoological Garden to implement the project of the underground car park with trade service at Thu Le park - a prime location in the central districts of Hanoi capital. The project is a complex of service and short-term office and technology in Sai Dong B Industrial Zone, Long Bien District, Hanoi. 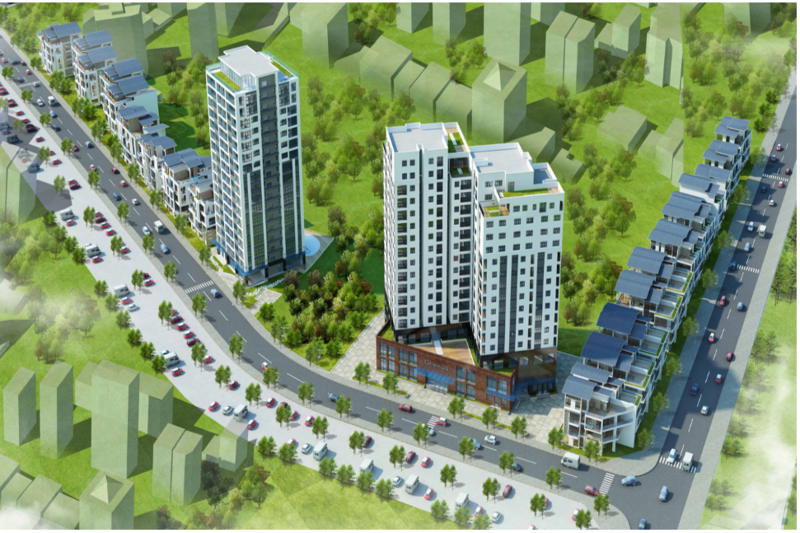 This project has a total investment of 695 Billion VND on a land area of 10,402 m2.